SPECIAL RATE May - September 2016: $175/nt. September - December 15: 180/nt. *10% discount for 14 days or more and 20% discount for 30 days or more. Unit 205 is on the second floor and and a short stroll across the lawn to the beach. A nice mellow 24-unit oceanfront condo building. Unit 205 is on the second floor and a short stroll across the lawn to the beach. A really great value option for a beachfront condo. 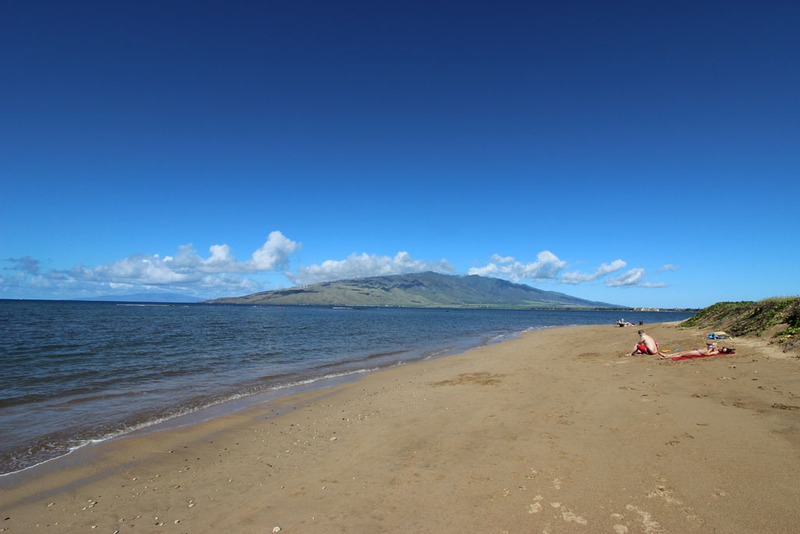 Leinaala Oceanfront sits beachfront on Waipu’ilani Beach, a long sand and coral beach protected by reef. Another local beach a short walk is Kalepolepo Beach Park, home to culturally significant and the most accessible ancient Hawaiian fishpond in Maui. Both are great beaches of convenience for when you want to escape touristy crowds, have dinner or drinks while you watch the sunset, or strike up a down-to-earth conversation with a local family.